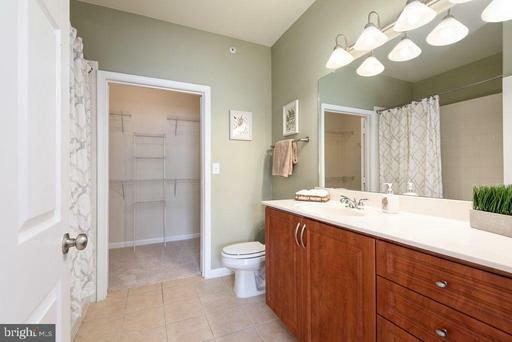 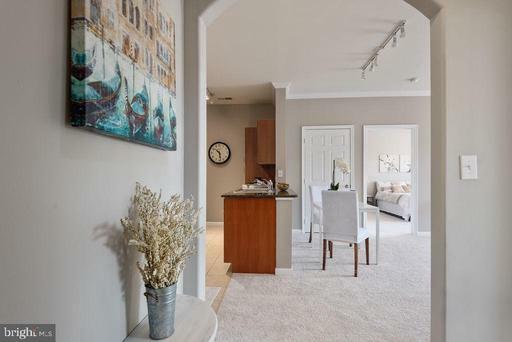 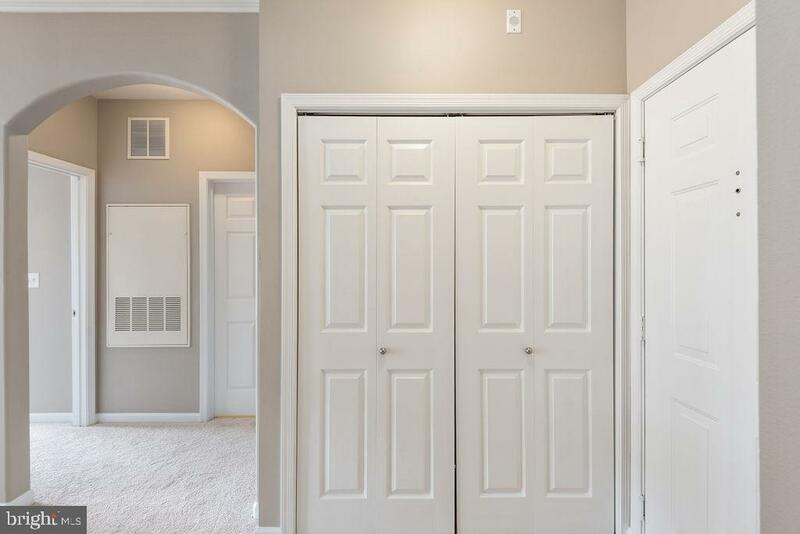 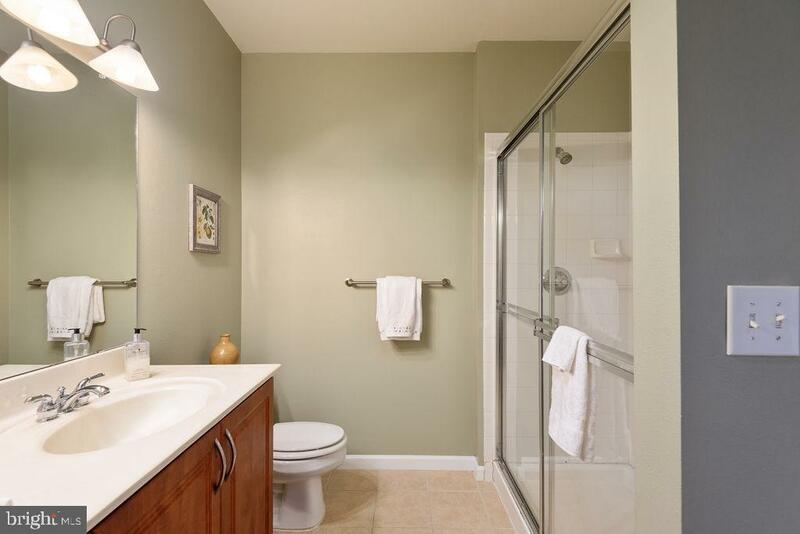 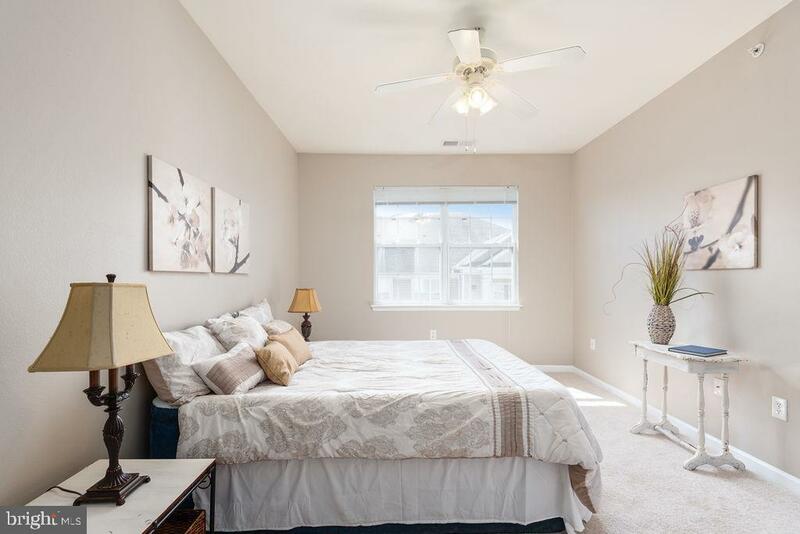 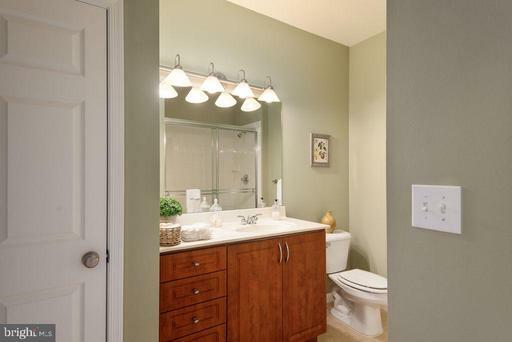 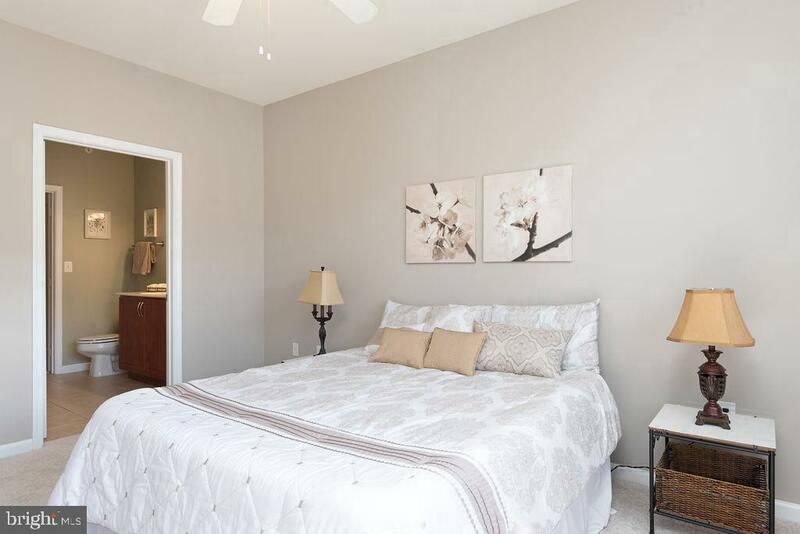 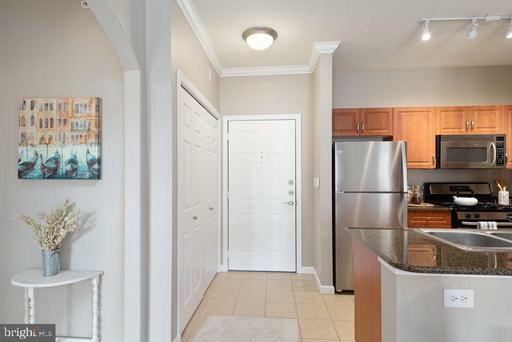 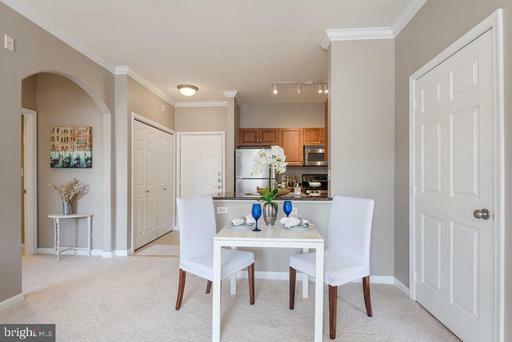 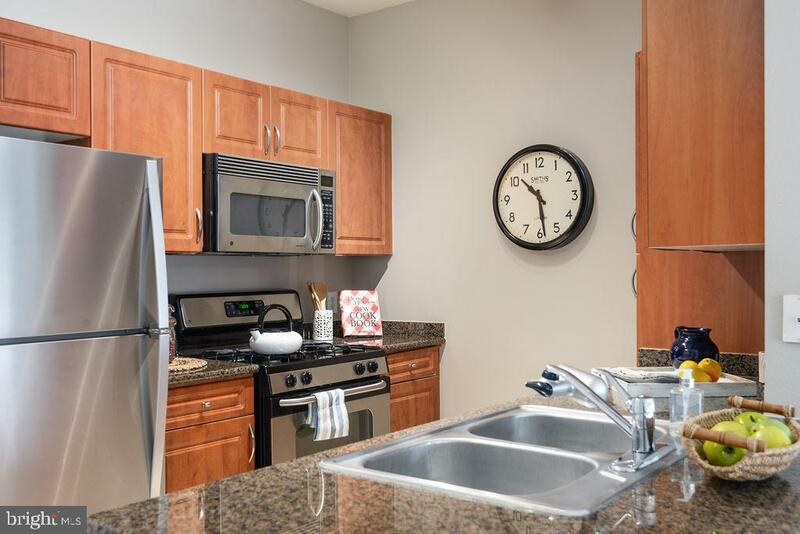 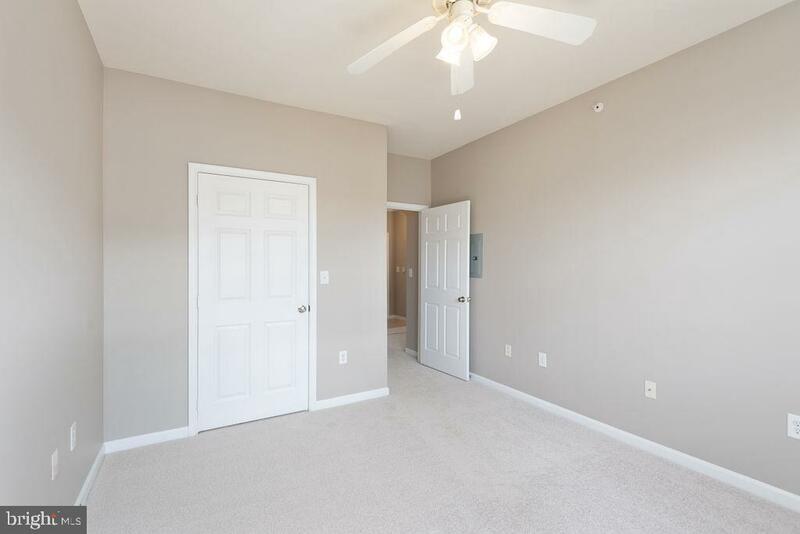 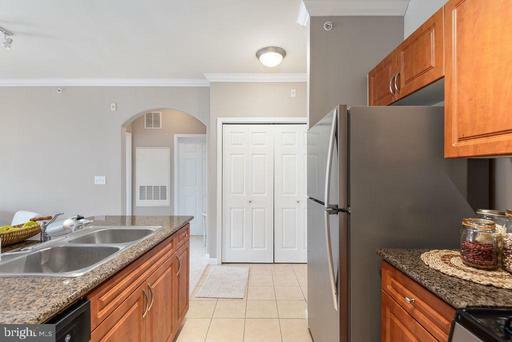 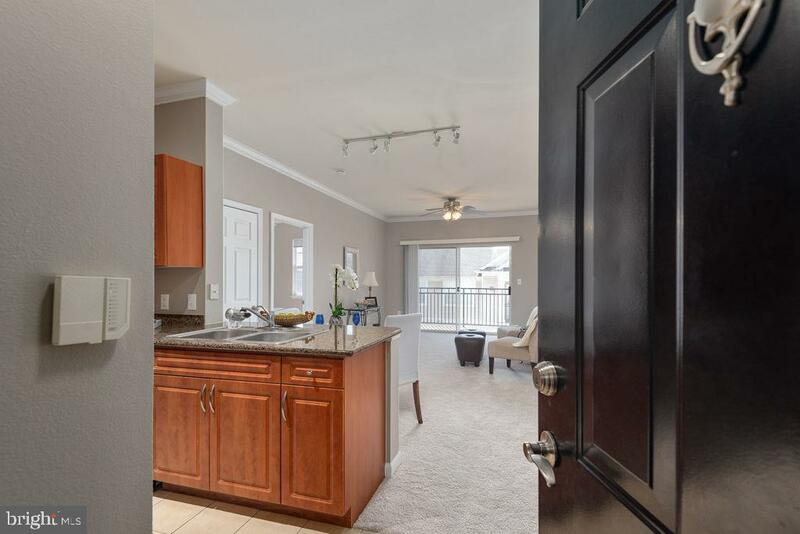 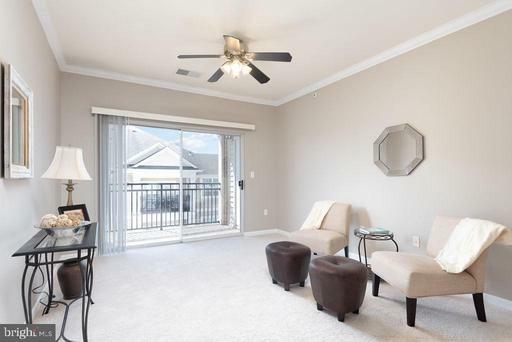 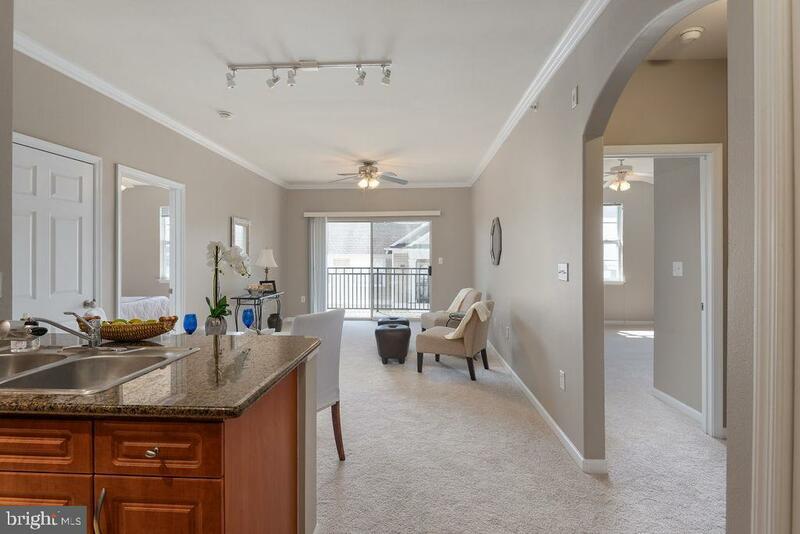 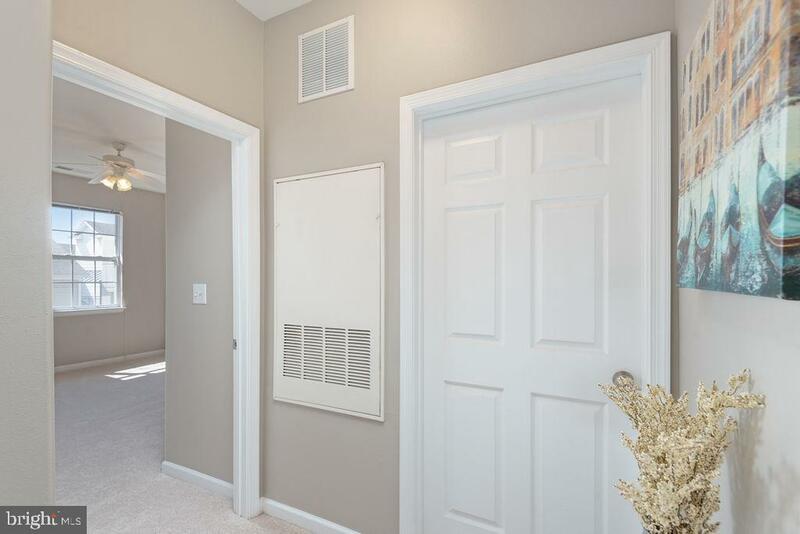 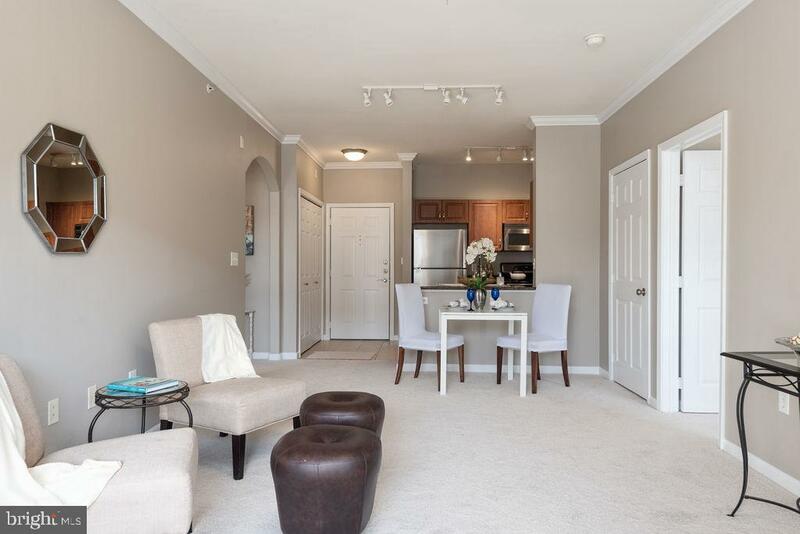 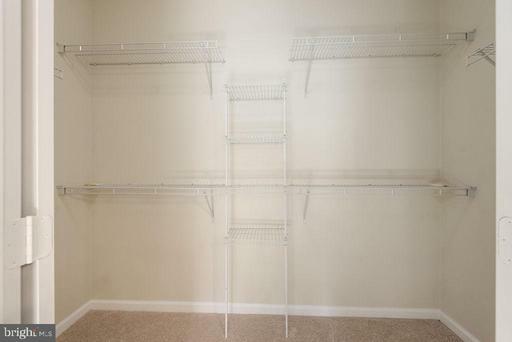 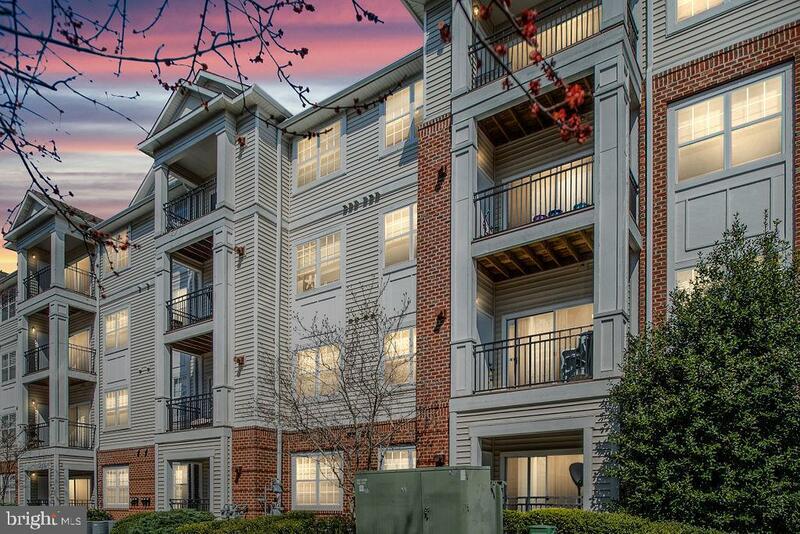 Beautiful 2 BD / 2 BTH condo at Bryson at Woodland Park! 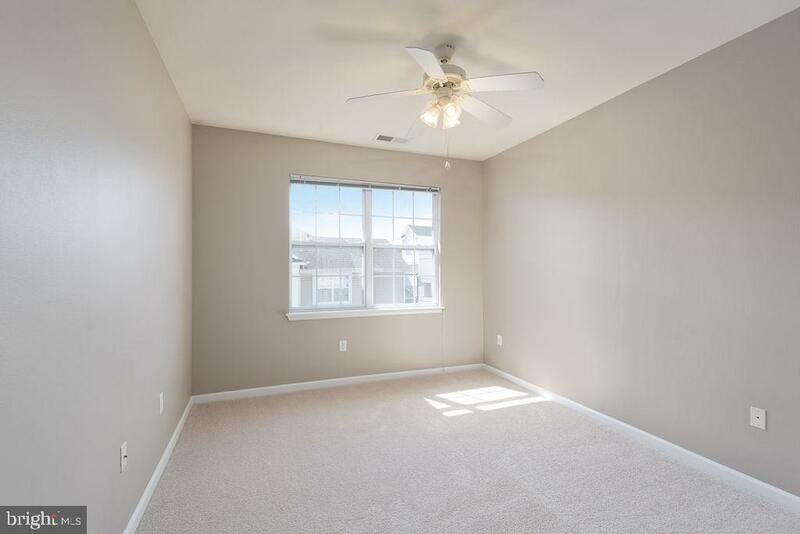 Open floor plan with new carpet and a fresh coat of paint. 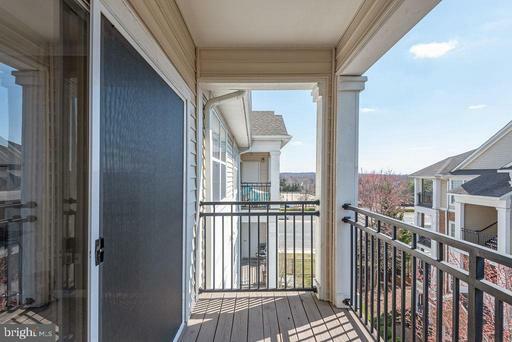 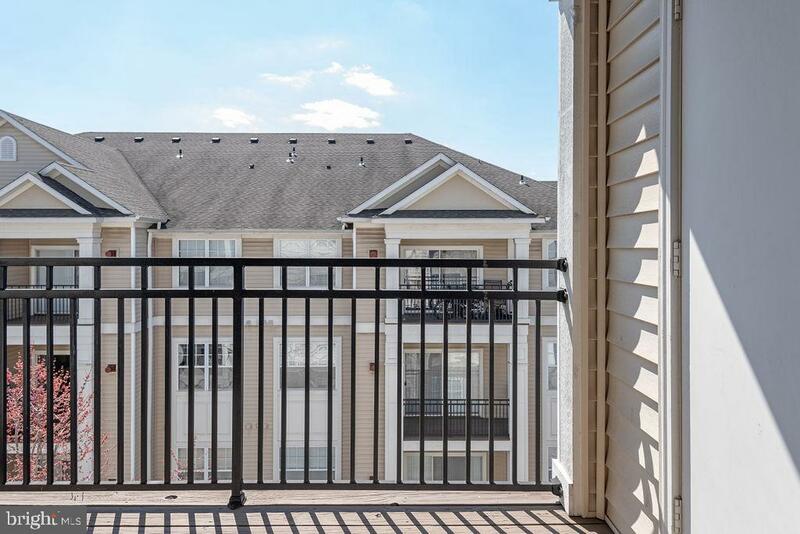 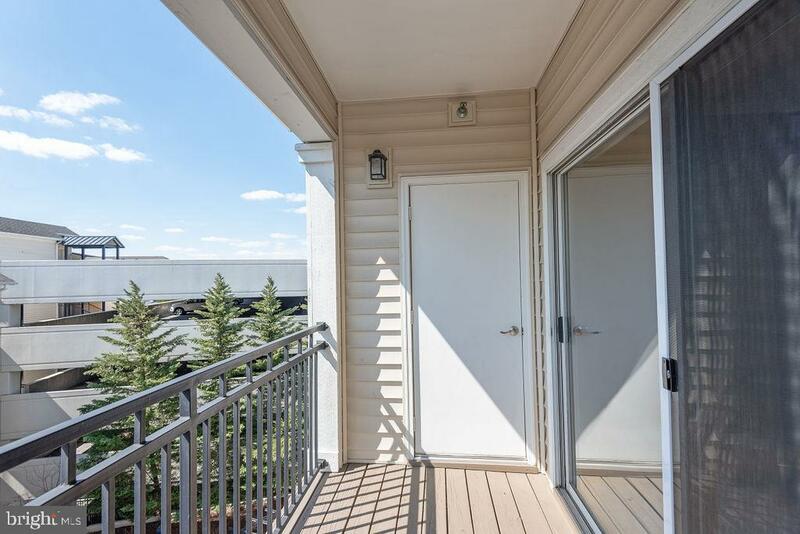 Enjoy the privacy of your own top floor balcony in a secure gated community. 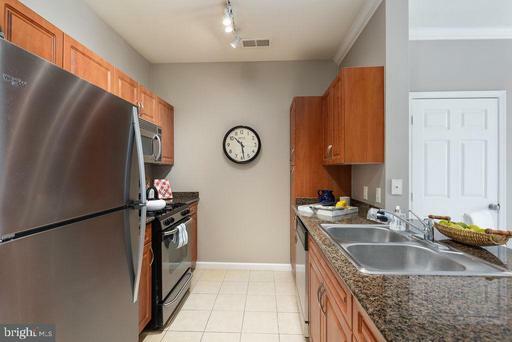 Kitchen has stainless steel appliances. 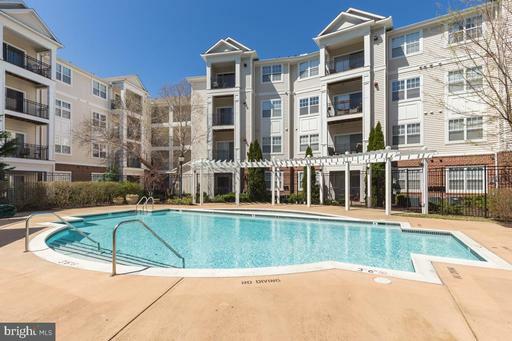 Great community amenities include a club house, two swimming pools, hot tub, on site grills, fitness center, front desk concierge and party room. 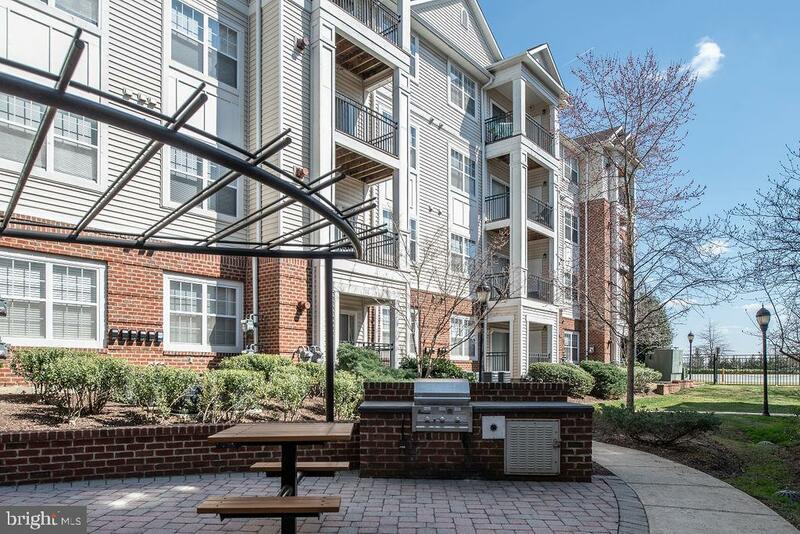 Lots of shops and restaurants nearby. 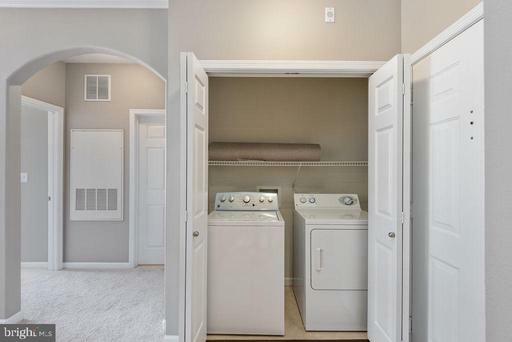 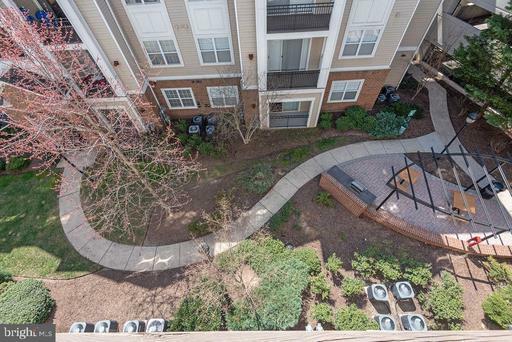 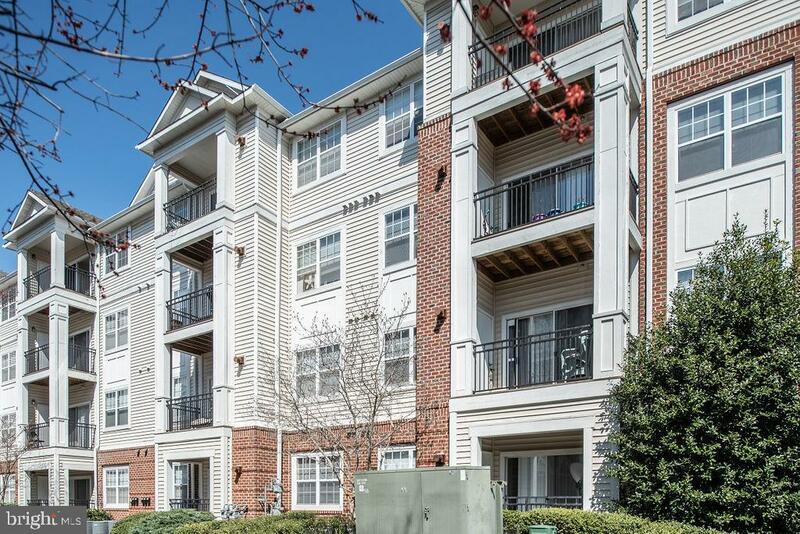 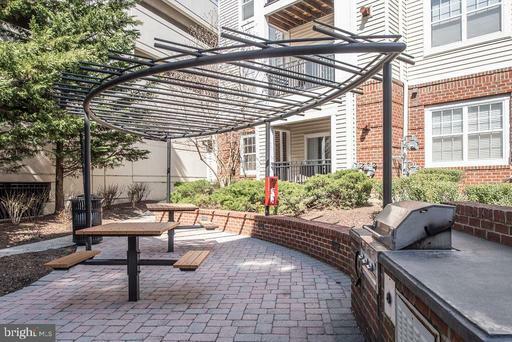 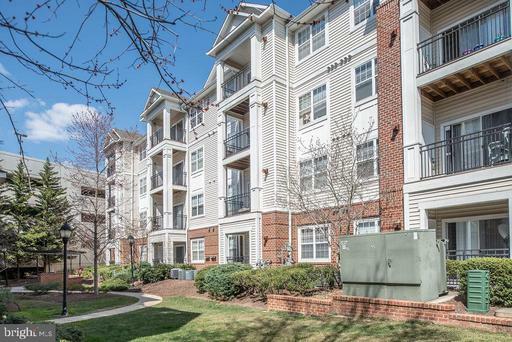 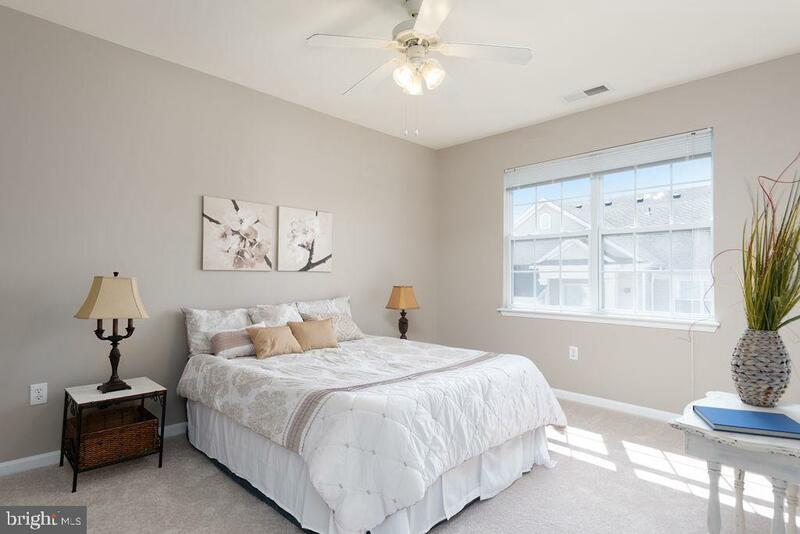 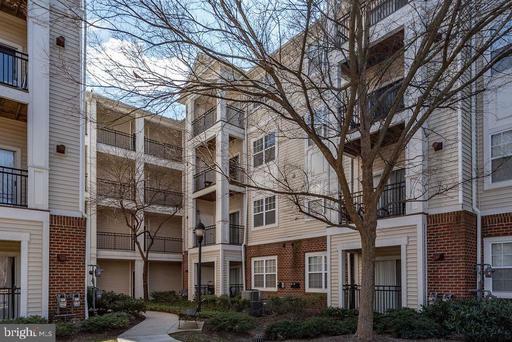 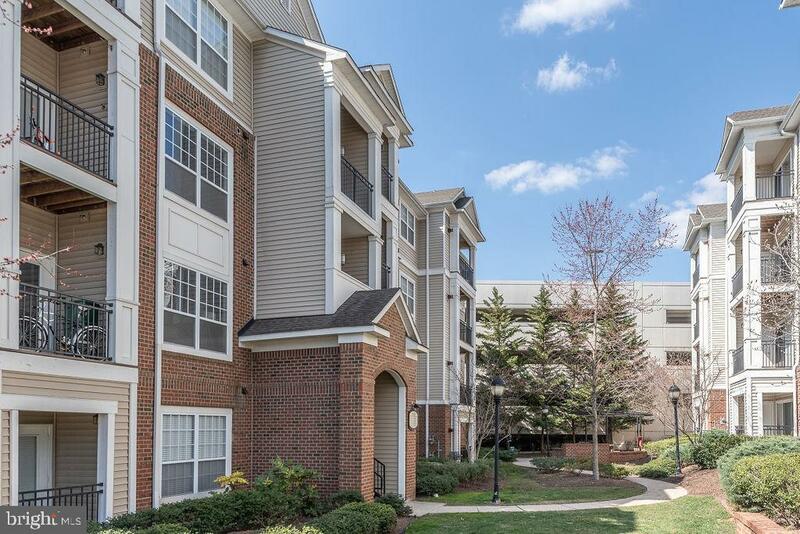 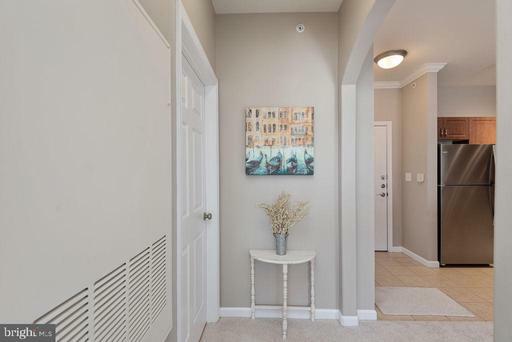 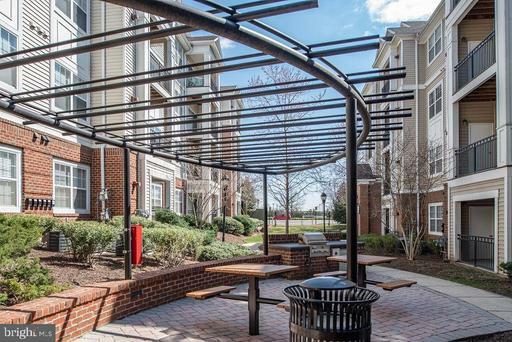 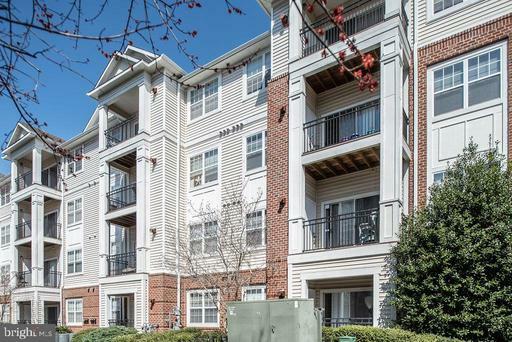 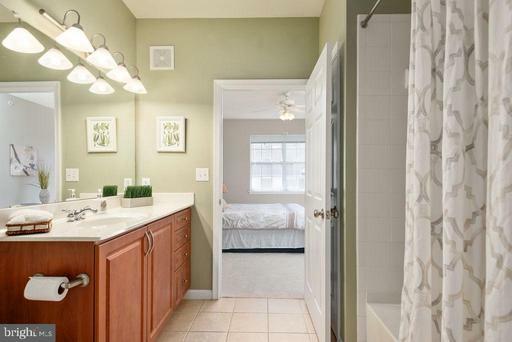 Walking distance from public transportation, near new metro station, and a short drive to Reston Town Center. Easy access to Dulles Toll Rd and Fairfax County Parkway!